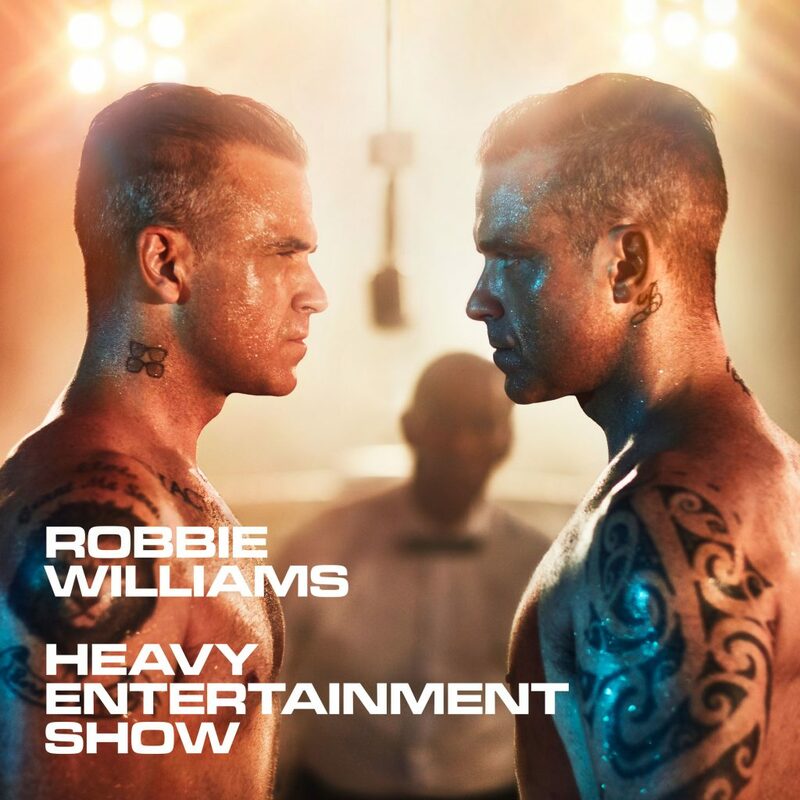 Robbie Williams has returned with a brand new track “Party like a Russian” ahead of his 11th studio album “Heavy entertainment show”, which is set to be released on 4 November 2016. The song, written By Robbie Williams, Guy Chambers, Sergei Prokofiev & Chris Heath, is one of Robbie’s quirkiest songs, featuring reggae-inspired vocals and a sample from Sergei Prokofiev’s “Romeo and Juliet”, which many will recognise as the theme tune to TV’s “The apprentice”. “It’s about hedonism and the spirit of partying” Robbie says. “It’s not about being Russian, but it’s about partying like a Russian”. The clip sees Robbie team up once again with director Vaughan Arnell, a partnership which has produced the likes of “Rock DJ”, “Supreme”, “Feel” and many others. “Party like a russian” can be purchased on Google Play Music.